LITCHFIELD P.C. 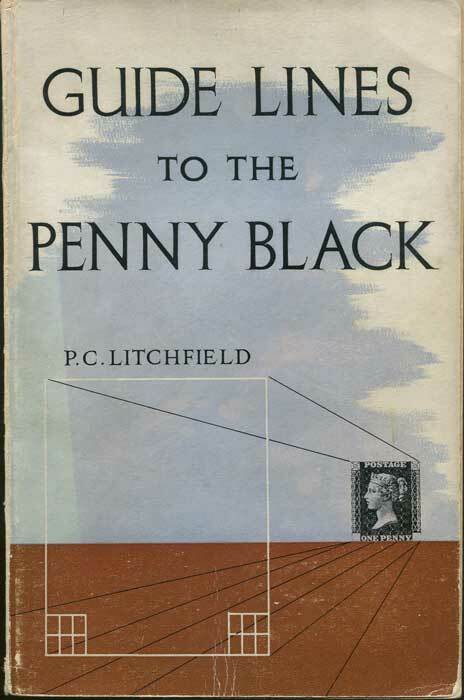 - Guide Lines to the Penny Black. A detailed description of each one of the 2880 stamps and the plates from which it was printed.